More than 80 percent of improvement efforts fail to make a discernible difference in overall business performance, regardless of the improvement methodology in use. The reason isn’t a flaw in the methodologies, but a flaw inside of companies. 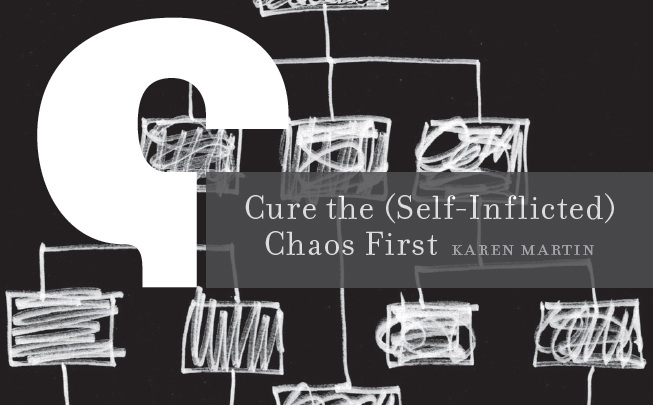 Organizations in all sectors fail to meet their full potential because of self-inflicted chaos. I’m not talking about acute cases of chaos brought on by external events over which a company has little control, such as sudden supply chain disruptions, new regulations, or economic downturns. I’m talking about chronic long-term chaos brought about by ambiguity, lack of focus, inconsistency—habits and behaviors that organizations can control but choose not to. Self-inflicted chaos is an insidious disease that must be addressed before any meaningful improvement in performance can be achieved. Karen Martin has been building, managing, and improving operations for more than 20 years. 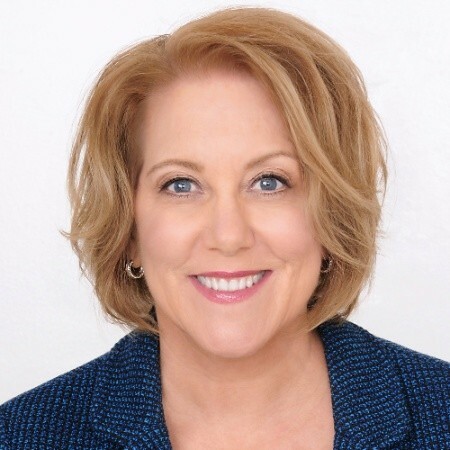 As principal consultant for Karen Martin & Associates, LLC, she is a recognized thought leader in applying Lean thinking and the psychology of change to office, service, and knowledge work environments. Her diverse client list includes Fortune 500 companies, as well as small businesses, government agencies, nonprofits, and start-ups.